Styles By Rachelle is a full service Hair Salon in Hanover, PA, who has been serving the community since 2002. Our variety of services at our hair salon range from Hair Cut and Color, Lash Extensions and more, within an elegant yet comfortable atmosphere for both men and women. Our stylists stay current from classic hairstyles to modern trends, which will leave you satisfied with our services and our affordable rates. 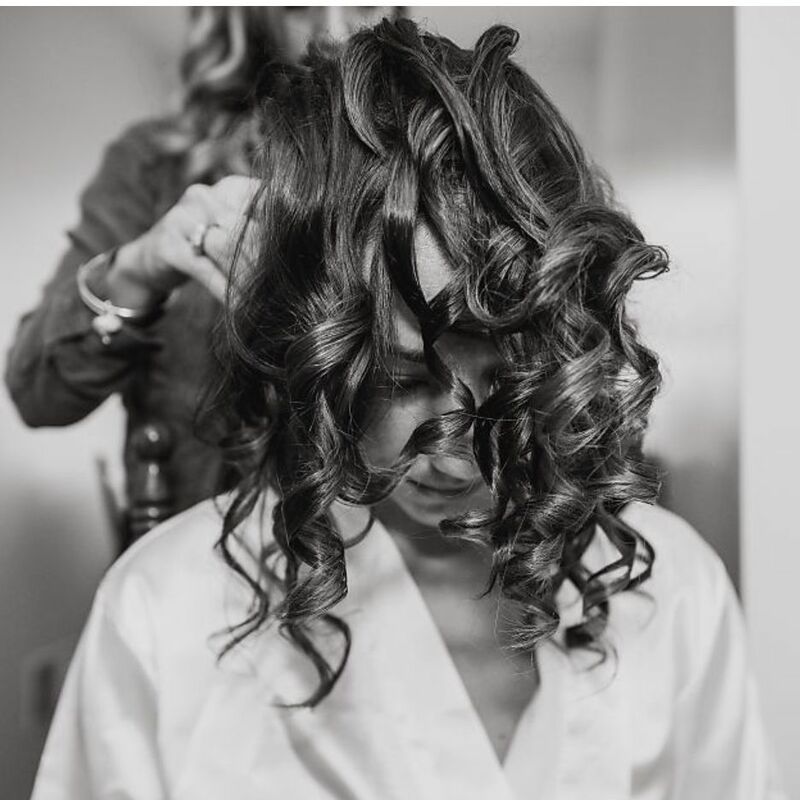 Looking for a sassy new haircut and color, makeovers, or getting married and want the perfect look for your wedding, call on Styles By Rachelle in Hanover, PA, we'll make sure your experience is a pleasurable one. Single fiber eyelashes applied one at a time to one single natural eyelash hair. They do not cause damage to the natural eyelash. They grow, rest, and shed with the natural eyelash. Styles By Rachelle © All Rights Reserved.